Are you searching for furniture for your home office or commercial office space? 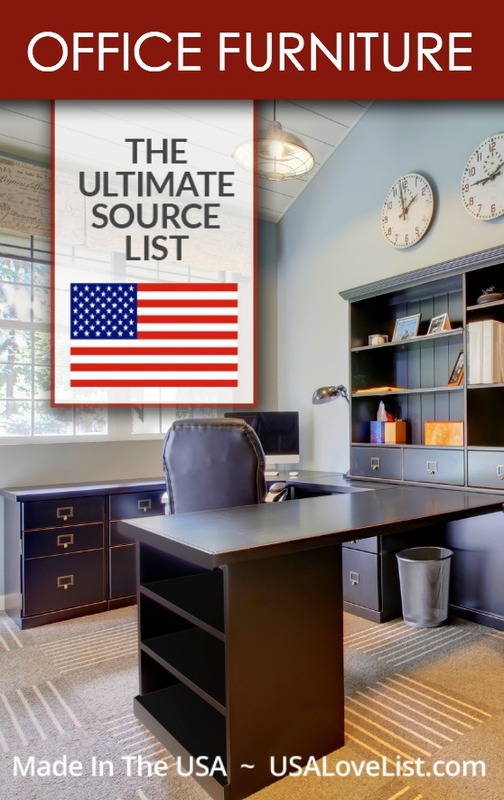 We have you covered with this source list of made in the USA office furniture. Ergo Desktop is a small, woman-owned business based in Celina, Ohio. 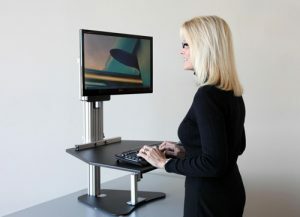 Since 2009, Ergo Desktop has been an American manufacturer of adjustable height desks, or desks in which the monitor height and/or keyboard height can be adjusted. Those of us that work on computers for multiple hours in a row, know that back pain and neck pain are common. Studies have shown that working while standing lessens these pains, as well as increases energy. The Ergo Desktop adjustable height desk is a cost effective way to transform your existing workspace into a sit/stand solution. With an Ergo Desktop adjustable height desk, you can easily add a couple hours of standing time into your daily work routine. Ergo Desktop units are free standing, very stable, require no mounting or clamping, and will not damage your existing desk. 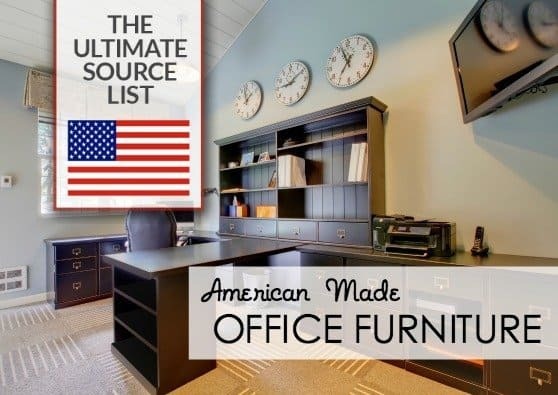 If we missed your favorite made in USA office furniture manufacturer, let us know in the comments. 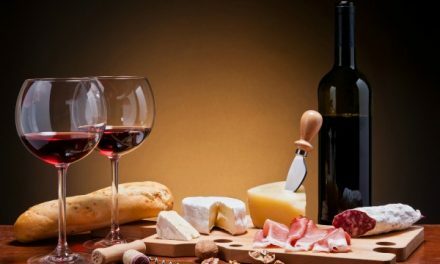 This list is frequently updated. Contempo Space modern home office furniture is made in New Jersey. DutchCrafters Amish office furniture is handcrafted in the USA. Eagle Furniture Manufacturers home office furniture is made in Kentucky. 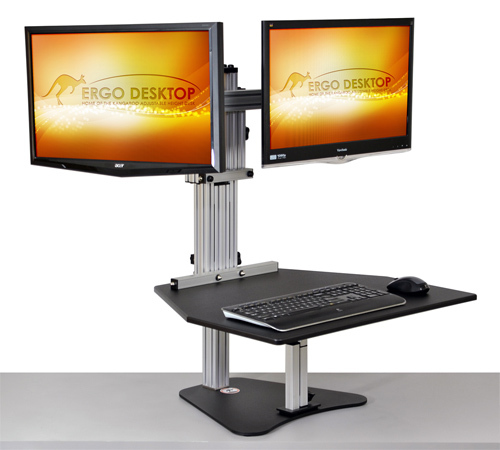 Ergo Desktop units turn existing working area into a sit/stand solution. Learn more about Ergo Desktop at the top of this post! Fireside Lodge Furniture creates rustic wood desk, chairs, bookshelves, and file cabinets, all American made. Harden has been manufacturing furniture in the USA for over 100 years and offers a selection of home office furniture pieces. HON manufactures office chairs, desks and filing units in many locations across the United States. Hertz Furniture is an online retailer of furniture for schools and offices. 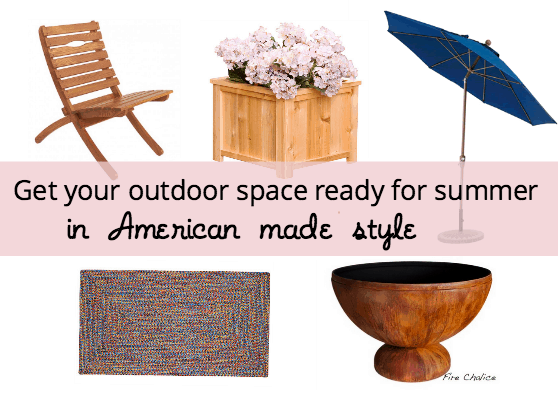 Not all products are made in USA, but has a large ‘Made in USA' section. Jasper Desk has been making quality wood office furniture in Indiana for over 100 years. Leick Home solid wood office furniture is made in Wisconsin. Lyndon Furniture manufactures wood home office furniture in Vermont. Martin & MacArthur luxury desks are made in Hawaii from Koa wood. Online Amish Furniture is an online retailer of Amish furniture, all made in the USA, with a large selection of home office furniture. Pompanoosuc Mills desks, file storage, and book cases are made in Vermont. Sauder manufactures 90% of it's ready to assemble office furniture in it's Ohio facility. Sebago Furniture handcrafted home office furniture is made in Maine. Southern Creek Rustic Furnishings is a retailer of rustic themed furniture, including home office pieces. Not all of their furniture is American made, but the ones that are are clearly labeled. Stuart David Home Furnishings solid wood office furniture is made in California. Thos. Moser classic wood office furniture is handcrafted in Maine. Tritter Feefer manufactures desks and bookcases for home offices in the USA. Urbangreen Eco friendly furniture is made in New York and offers a selection of modern desks, bookcases and file cabinets. Urban Hardwoods handcrafted desks, conference tables, and more are made in Seattle, Washington. Vermont Woods Studio wooden office furniture is handcrafted in Vermont. Wonk modern home office furniture is made in Brooklyn, New York. Woodland Creek makes rustic home office furniture in Michigan. This is some beautiful furniture. It looks well made. 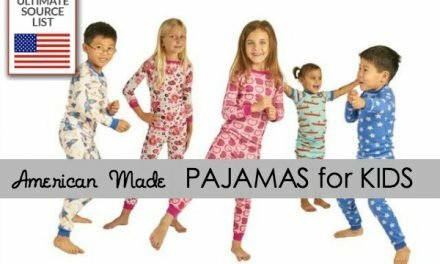 I am looking for a sheet manufacturer in the US more specifically in Georgia (if possible). if you have one that you can recommend I would love to hear from you.